Palahniuk currently has an overloaded publishing schedule, with projects set for release in the fall as well as in 2014 and 2015, but said that the Fight Club sequel may launch as early as 2015 pending his book publisher’s approval. Doomed, the sequel to Damned which is premised on “the apocalyptic marketing possibilities of feminine pleasure,” will be out on October 8th. 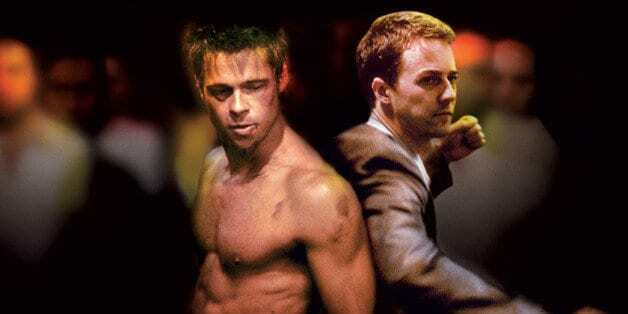 A publisher has yet to sign on to the Fight Club sequel, but Palahniuk has been meeting with artists and creators from heavy-hitters DC, Marvel and Dark Horse. Fight Club was originally published in 1996 and its widely influential film was released in 1999 starring Brad Pitt, Edward Norton and Helena Bonham Carter.